The United Launch Alliance Atlas V rocket carrying NASA’s Tracking and Data Relay Satellite-M (TDRS-M) is in place on the launch pad at Cape Canaveral Air Force Station’s Space Launch Complex 41. TDRS-M is the newest in a series of spacecraft to join the agency’s constellation of communications satellites that allows nearly continuous contact with orbiting spacecraft, including the International Space Station, Hubble Space Telescope and more. 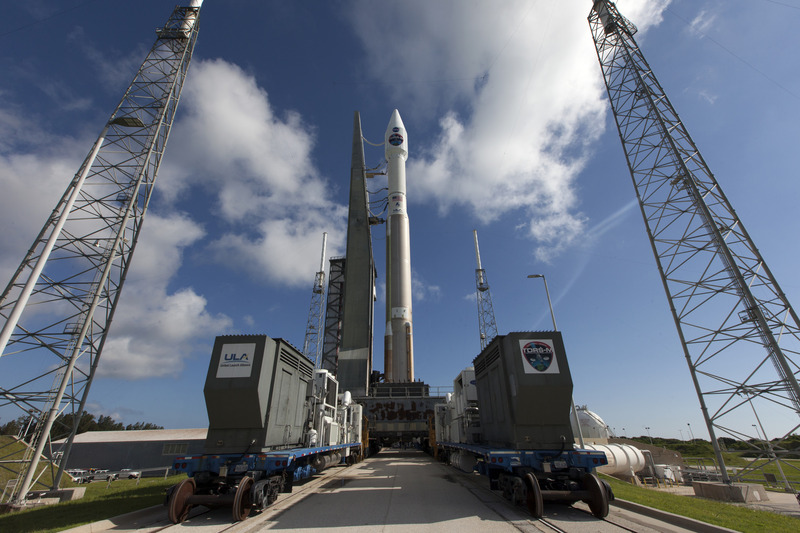 Liftoff is scheduled for Friday at 8:03 a.m. EDT.